Very Good. 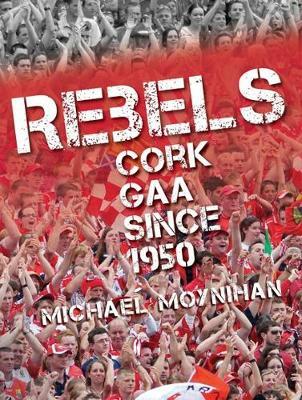 In Rebels: Cork GAA Since 1950, Michael Moynihan chronicles the great red-and-white occasions: With dust jacket. 256 p.